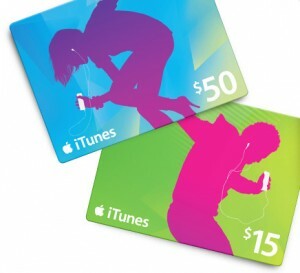 All iTunes giftcards at Bestbuy.com are 15% off + FREE Shipping! Plus, if you go through ShopAtHome.com you will earn an additional 1% cash back. Or you can go directly into a BestBuy store because they will price match their website. These will make great stocking stuffers for Christmas!